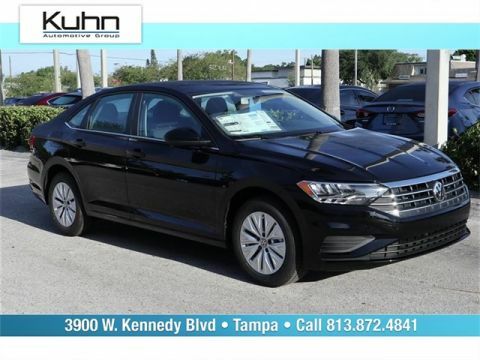 Black 2019 Volkswagen Jetta 1.4T S FWD 8-Speed Automatic with Tiptronic Titan Blk Clth. 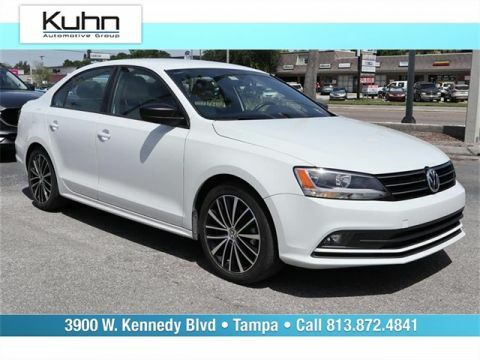 We have all the new Volkswagen vehicles that you are interested in. 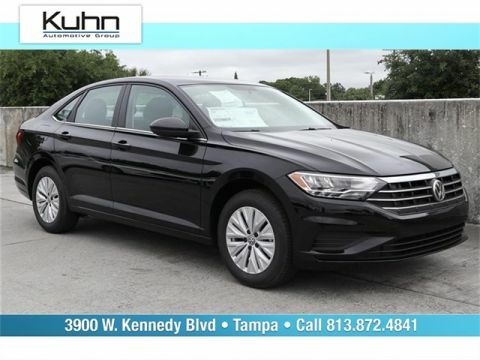 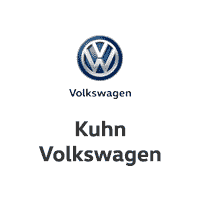 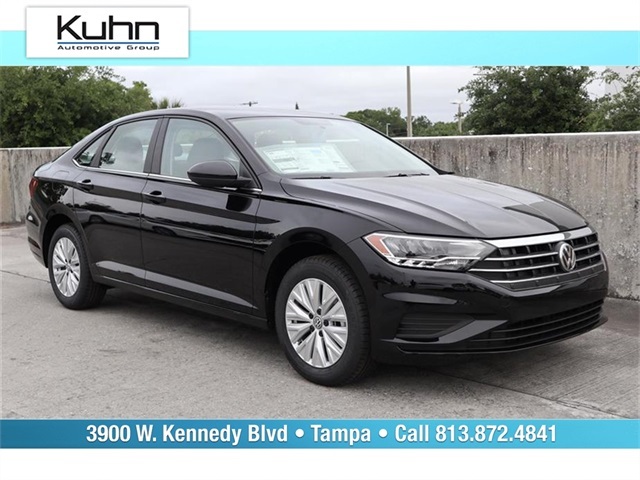 If you have always wanted to take a ride in a VW, then you need to come down to Kuhn Volkswagen and see our inventory in person.